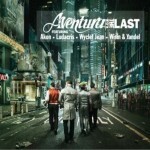 Aventura is a bachata music group from The Bronx, New York, United States. 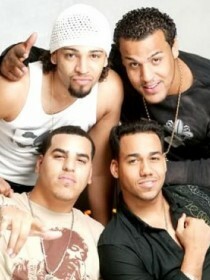 Aventura was formed in 1994 byAnthony Santos, Henry Santos Jeter, Lenny Santos, and Max Santos, three of whom are natives of The Bronx and one born in the Dominican Republic. Self-taught and determined, Aventura made their big break in 1999, with the hopes of breaking bachata music out from its traditional base and fuse it with modern popular sounds like hip hopand R&B.